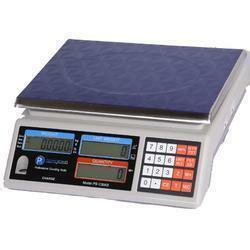 PS-C30KS is a very stable and reliable counting scale with great performance. It also features 10 APW memory locations for fast pace usage. 11" x 8.5" 11" x 8.5" 11" x 8.5" 11" x 8.5"